Located in Northwest Philadelphia, Germantown is part of a group of neighborhoods that includes East Falls and Manayunk. Like much of Philadelphia, Germantown played an important part in early American History. It was the site of a Revolutionary War battle and the temporary residence of George Washington. Many of these historic buildings are still around today. East Falls is a new hotspot for tech companies, with a variety of large, open office and coworking options. East Falls is an easy commute to and from Center City thanks to several public transportation options and easy access to parking. The neighborhood also has plenty of green space from Fairmount Park and Kelly Drive off of the Schuykill River. 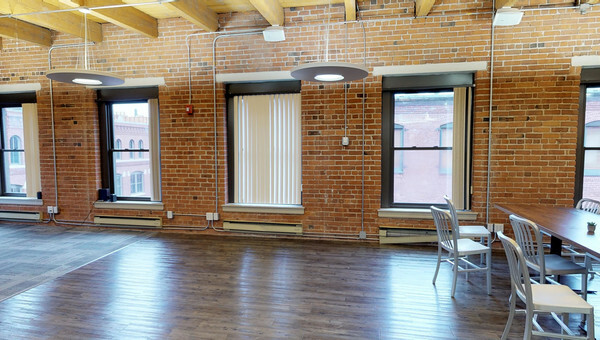 If you’re looking to lease inexpensive office or coworking space in a vibrant neighborhood, check out Manayunk. Manayunk’s main street has a great dining and bar scene along with office and coworking space. LaSalle University, Thomas Jefferson University, Philadelphia University, Temple University are all located nearby in the Germantown-East Falls-Manayunk area. 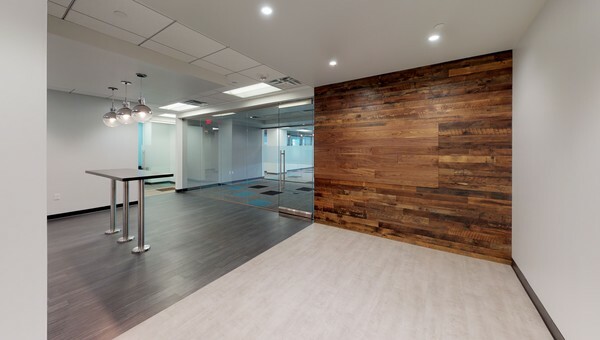 No matter if you're looking for office or coworking space in Germantown, East Falls or Manayunk, Truss can help. 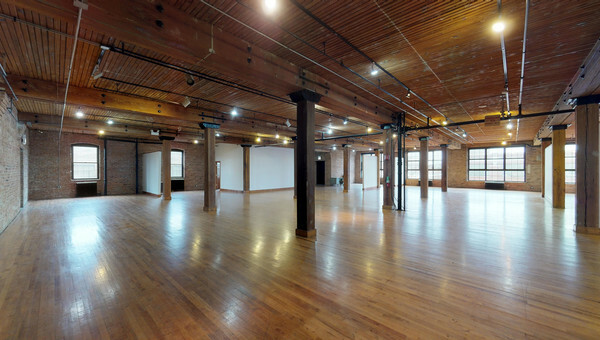 Truss is the smartest, fastest way to lease office and coworking space in Philadelphia. Truss’s do-it-yourself online platform and personalized listings makes it easy to quickly find spaces that best suit your team and needs. Truss’s 3D virtual tours help you see spaces without having to leave your desk. You’ll also get matched with a dedicated Truss broker who acts as your point person all the way to lease signing. From touring spaces to negotiating lease terms, we’re always there to help. Start your search with Truss today.